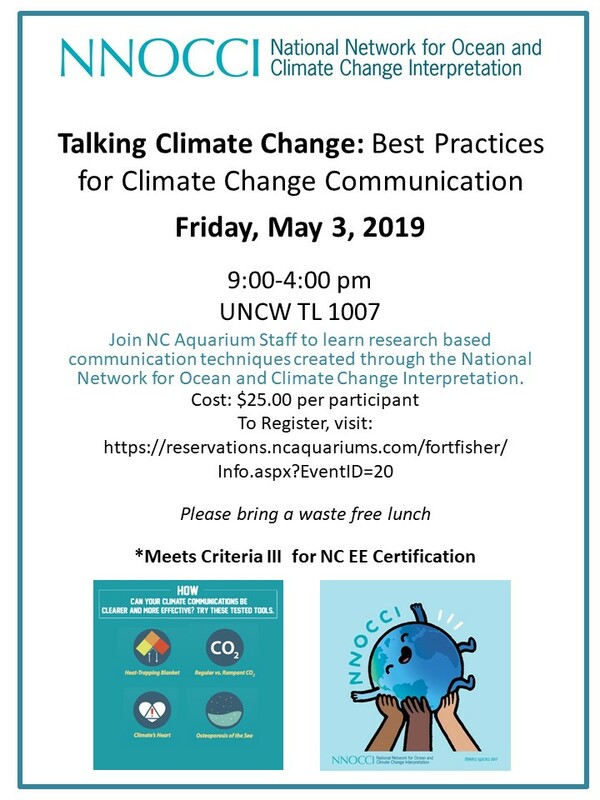 The UNCW Environmental Sciences Department is dedicated to offering professional development opportunities for UNCW students, staff and faculty, as well as classroom teachers and informal educators in the region. Workshops often offer NCEE certification credits or CEU credits for educators. We aim to bring free or reduced pricing workshops to the area and target certification workshops, like wetland delineation for example. 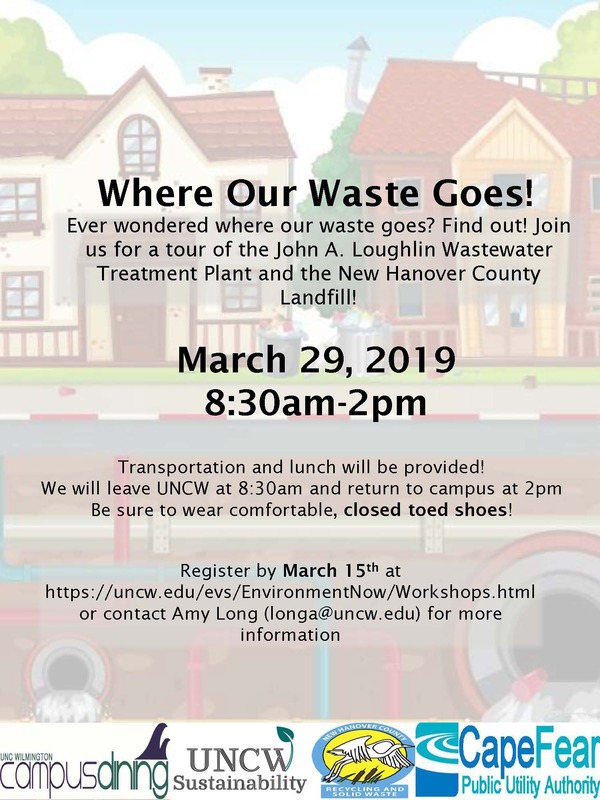 Workshop locations are indicated on the flier for each workshop, which can be found by clicking on the link to each workshop below. 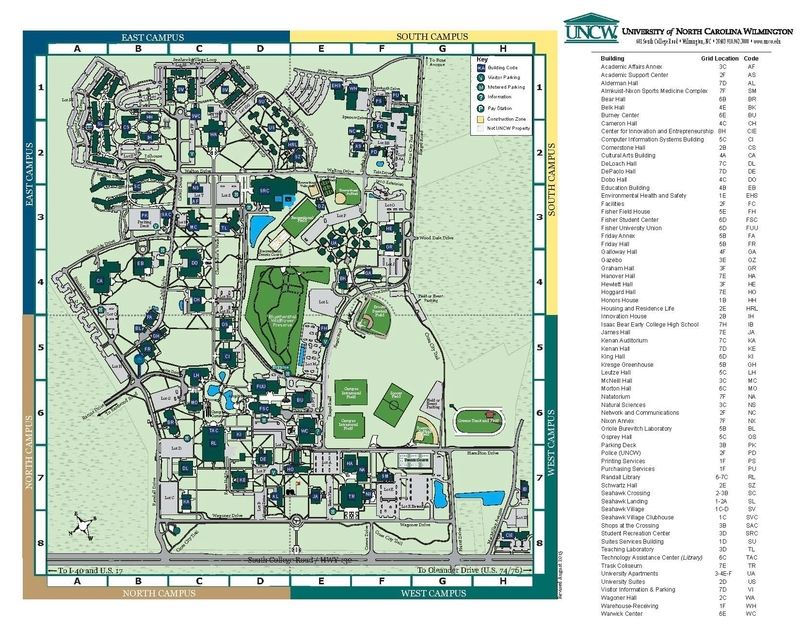 Click HERE to see a campus map. To register for one of the upcoming programs, please complete the online REGISTRATION FORM. 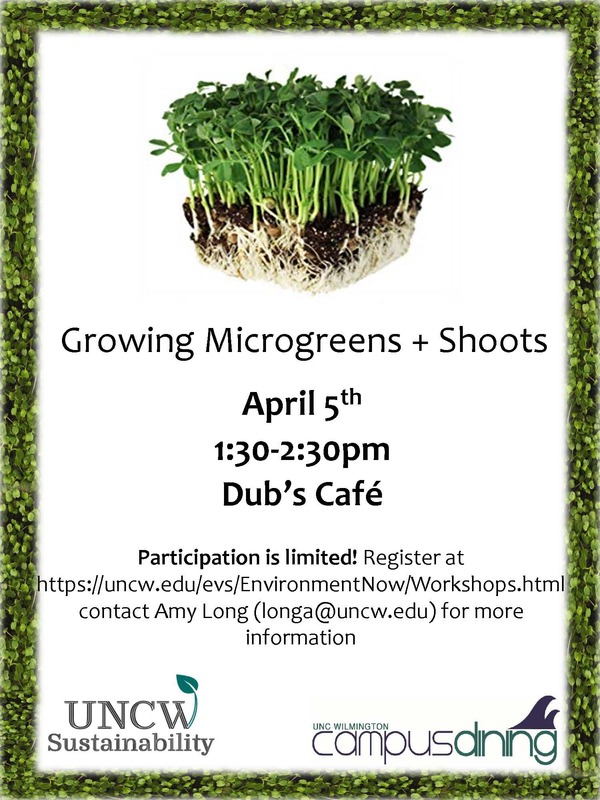 For additional information, please call the faculty liaison, Amy Long, at (910) 962-3301 or send e-mail to longa@uncw.edu. Registration fees, when applicable, are due to the workshop instructor directly.